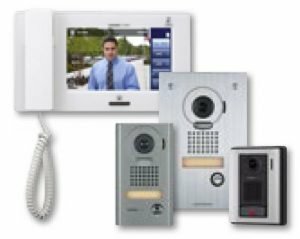 Improve your building’s entry security and communication system with easy-to-use, practical, flexible, and affordable security solutions from Aiphone. 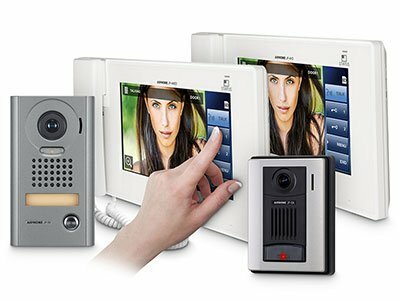 You can depend on Aiphone to improve your building’s entry security and communication system. 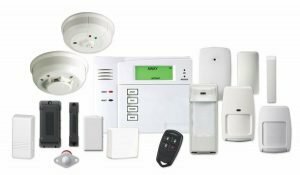 We provide a wide variety of easy-to-use, practical, flexible, and affordable security solutions. 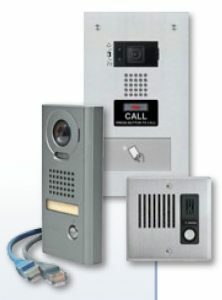 Take the proactive approach to reduce random violence and theft by installing Aiphone. 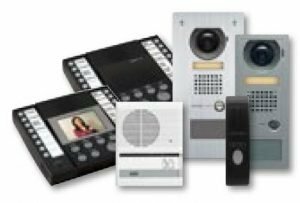 Whether you choose a simple door answering intercom or a sophisticated video entry system, you can rely on us to keep your building secure. 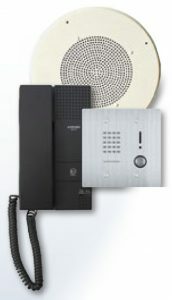 Install Aiphone anywhere entry security or communication is needed! Prevent dangerous individuals from getting inside your building. Keep all entrances locked and use Aiphone door stations to provide communication points for employees, visitors, and vendors. 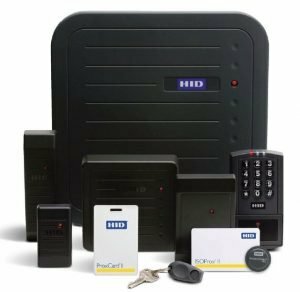 Integrate with a card access system and replace traditional door keys with programmable key cards. 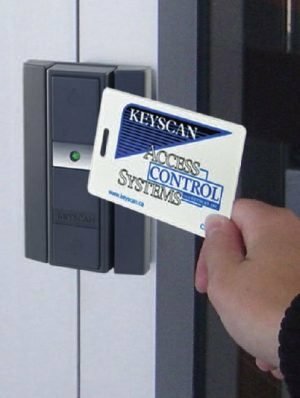 Use card reader door stations inside your building to allow authorized personnel with access cards into restricted areas. 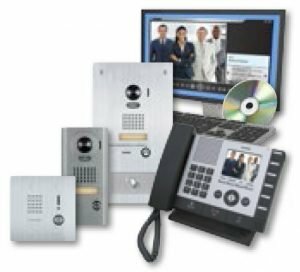 Select a comprehensive Aiphone system to provide entry security and communication to multiple buildings in a commercial business campus. 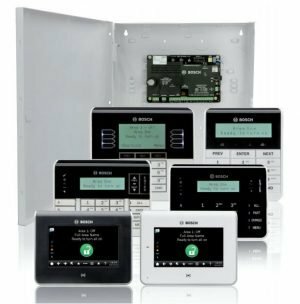 Control access with Aiphone master stations. Identify visitors and determine their intent before unlocking the door. Give employees an efficient way to connect with internal communication. Use an existing PA system to page, make general announcements, or broadcast emergencies throughout the building(s). 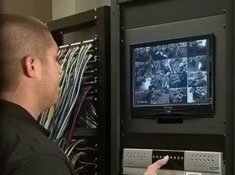 Maintain a secure building or business campus by monitoring any location where door / call stations are installed. Reduce the risk of harm to staff by alerting your building of potential threats. Instantly reach the security office with a sub station if a situation occurs. Answer a page using hands-free or handset sub stations. 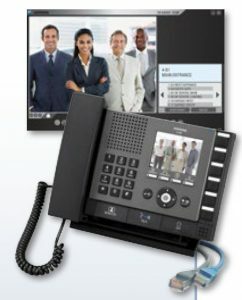 Choose hands-free stations for open-voice conversations or handset stations for both open-voice and private conversations. 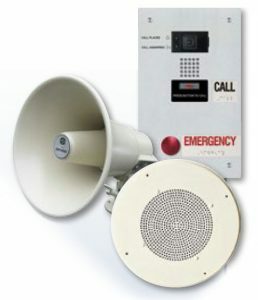 Use new or existing speaker systems so all pages, announcements, and emergency notifications can be heard throughout the entire building or campus. Utilize Aiphone call stations in areas prone to vandalism, theft, or violence. These provide personnel a means to immediately call for help when a problem or emergency occurs. Place speakers in hallways, parking garages, service areas, loading docks, or other noisy environments where louder amplification is needed. Integrate with shift-change schedules and alarms to be sure everyone is alerted during routine or emergency notifications. Deter prowlers by installing emergency towers with dual‑call stations around your campus. Employees and visitors can call for urgent help or for general assistance. 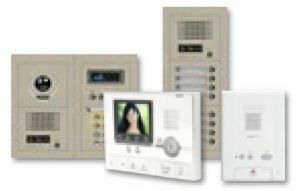 Place emergency wall boxes with dual‑call stations in parking garages, stairwells, or other remote areas where trouble might be lurking. 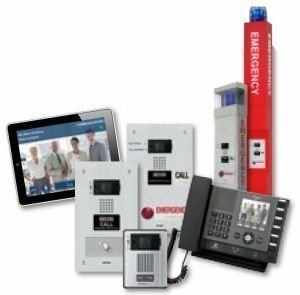 Install dual-call stations independent from the emergency wall boxes or towers if emergency calling is needed in areas where the wall boxes or towers will not fit.